Atlas carpets are found wherever beautiful interiors & excellent quality come together. Our specialty is carpets for the contract market; architects and interior designers specify Atlas by name whenever style & quality are foremost considerations. 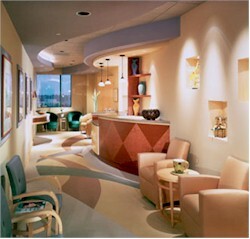 Our carpets are seen nationwide, in leading corporate offices, retail, hospitality & educational environments.